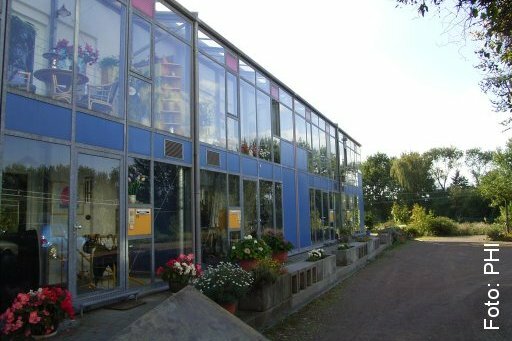 The Passive House Institute (PHI) is an independent research institute founded 1996 by Dr Wolfgang Feist with a continuously growing interdisciplinary team of employees. 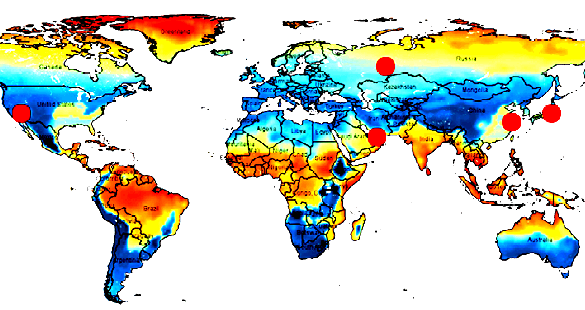 PHI has played an especially crucial role in the development of the Passive House concept. 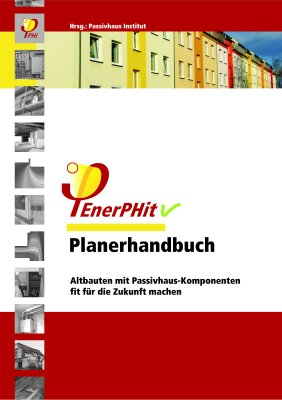 The first pilot project ( Kranichstein Passive House, Darmstadt, Germany, 1990) was Europe’s first inhabited multi-family house to achieve a documented heating energy consumption of below 10 kWh/(m²a), a consumption level confirmed through years of detailed monitoring. 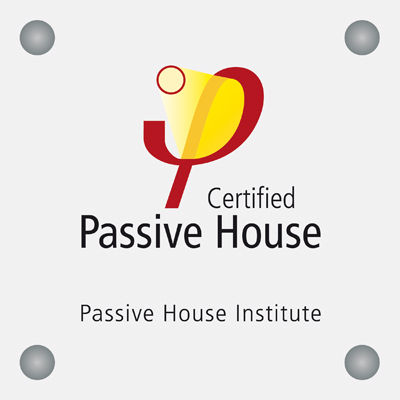 Since then, the Passive House Institute has assumed a leading position with regard to research on and development of construction concepts, building components, planning tools and quality assurance for especially energy efficient buildings. 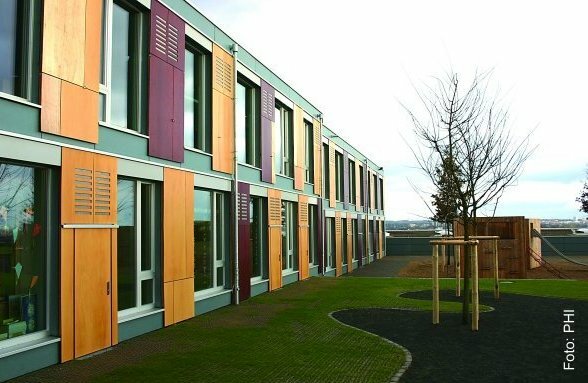 PHI has been responsible for the building physics related consultancy and technical guidance on a number of firsts including the first Passive House office building, the first Passive House factory, the first Passive House schools and gymnasiums, the first Passive House indoor pool halls and the first Passive House retrofits. The Institute is currently providing such expertise for numerous new, innovative projects. The annual International Passive House Conference as well as the sessions of the Research Group for Cost-effective Passive Houses are also carried out by the Passive House Institute. 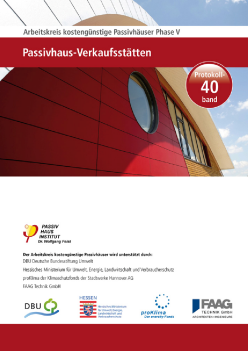 The Research Group sessions have given rise to numerous Passive House building projects through Germany and beyond; the practice oriented proceedings of these sessions are available through the Passive House Institute. The annual International Passive House Conferences, in turn, serve as a global platform for scientists, architects, engineers and product developers in the field of energy efficient construction and refurbishment ( www.passivehouse-conference.org). ( Passive House Designer and Consultant as well as Passive House Tradesperson).